Fee is due before the 5th of the each month. In rare cases, where parent assures and promises the fee payment at a future date academy reserves the right to continue classes. In case of non-payment, academy will have the consent of the parent to use all legal methods to recover the fee. The preferred method of automatic payment is by a credit card and/or www.paypal.com payment by email. In rare cases, within USA and Canada mail payment can be accepted. This is 100% FREE trial and there are no conditions attached. You can continue after the free trial. You can discontinue the service if for some reason this service does not work for you and/or for your child after the free trial. We have a 100% customer satisfaction policy. If for any reason you are not satisfied simply email info@QuranReading.com ask for a refund within 7 days of the month start. You will receive an acknowledgement within 24 hours. Please email your complaints to info@QuranReading.com - Insha ALLAH we will respond within 2 business days maximum. QuranReading.com does not accept any donations. It runs on a small fee we receive from the students. In order for Quran Academy to provide a high quality environment and an appropriate program for children and adult we must remain financially viable, while ensuring fee levels are at an affordable level for families. 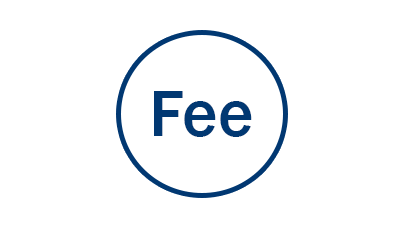 Fees are calculated on an annual basis, taking into account public holidays, and so there is no reduction in fee for weeks which include public holidays.